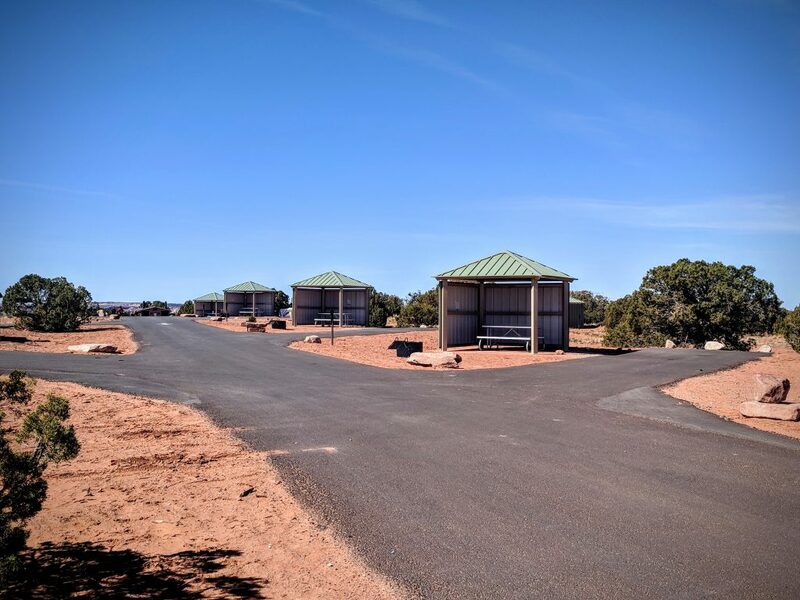 New in 2018, the Wingate Campground sits atop the mesa with far reaching views to the area’s mountain ranges and deep canyons. 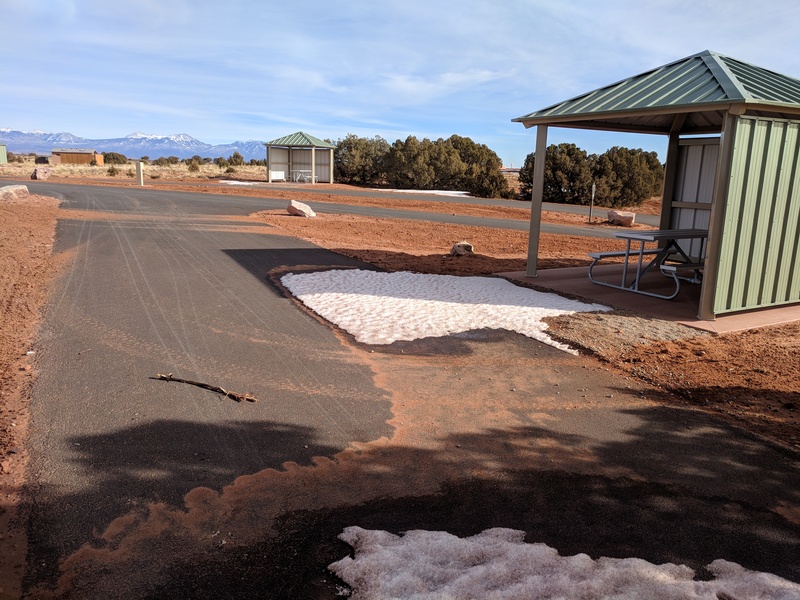 This campground contains thirty-one (31) campsites, twenty (20) of which have electrical hookups that support RV or tent campers while eleven (11) are hike-in tent only sites. 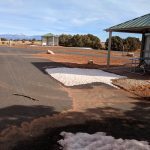 All sites have fire-pits, picnic tables under shade shelters, and access to bathrooms with running water and dish washing sinks. 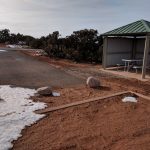 RV sites will accommodate vehicles up to 56′ and there is a dump station at the entrance to the campground. If sites are not reserved, they can be bought first come-first served at the park on the day of arrival. 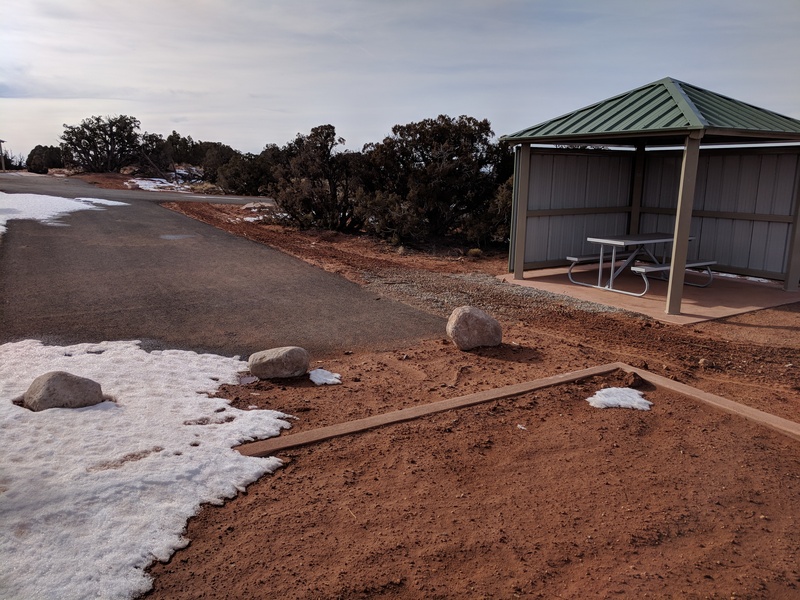 Advanced reservations can not be made from the park. The Wingate Campground also holds four yurts. 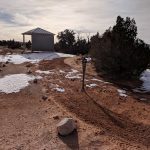 Visit our Wingate Yurt page for more information. 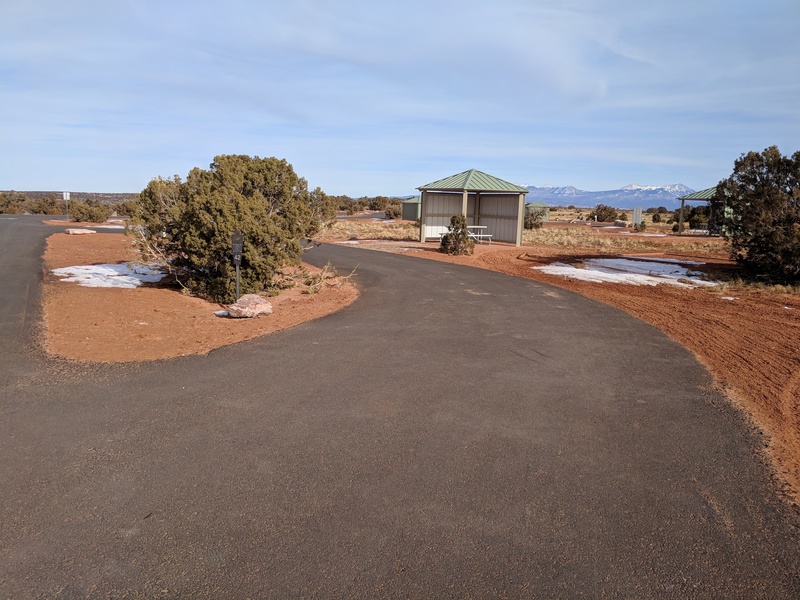 Click here for a map of the Wingate Campground. 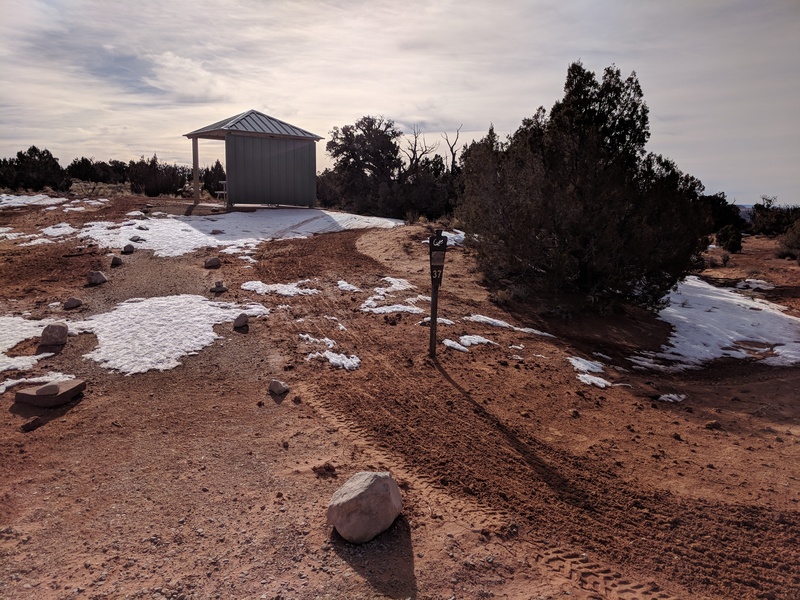 There is access to the West Rim Trail that can be accessed next to Yurt #9 and there is a trail by Yurt #6 that will connect hikers to the Kayenta Campground and a path to the Visitor Center. 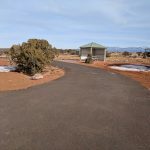 Tent only campsites accessed by walking are available.